Earlier this year, we kicked off AIY Projects to help makers experiment with and learn about artificial intelligence. Our first release, AIY Voice Kit, was a huge hit! People built many amazing projects, showing what was possible with voice recognition in maker projects. Today, we’re excited to announce our latest AIY Project, the Vision Kit. It’s our first project that features on-device neural network acceleration, providing powerful computer vision without a cloud connection. What’s in the AIY Vision Kit? 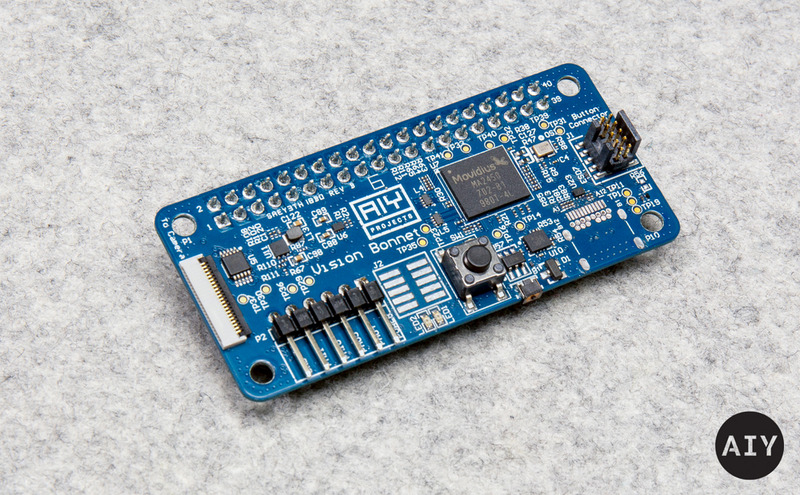 Like AIY Voice Kit (released in May), Vision Kit is a do-it-yourself build. You’ll need to add a Raspberry Pi Zero W, a Raspberry Pi Camera, an SD card and a power supply, which must be purchased separately. 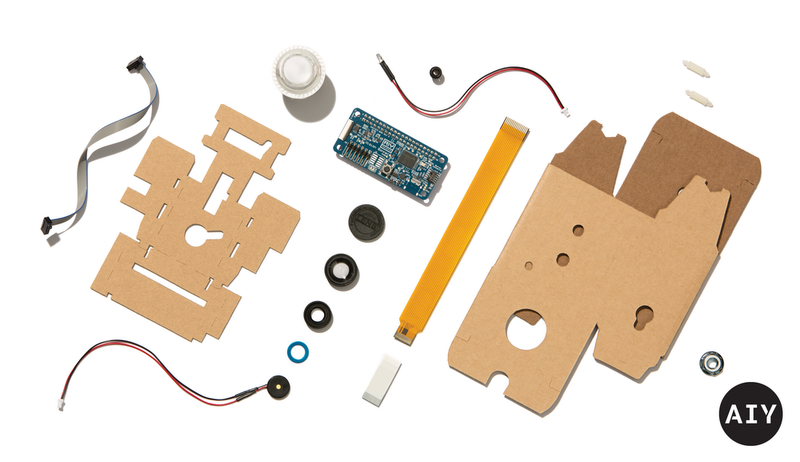 The kit includes a cardboard outer shell, the VisionBonnet circuit board, an RGB arcade-style button, a piezo speaker, a macro/wide lens kit, a tripod mounting nut and other connecting components. The main component of AIY Vision Kit is the VisionBonnet board for Raspberry Pi. The bonnet features the Intel® Movidius™ MA2450, a low-power vision processing unit capable of running neural network models on-device. The provided software includes three TensorFlow-based neural network models for different vision applications. 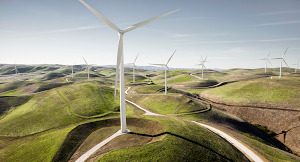 One based on MobileNets can recognize a thousand common objects, a second can recognize faces and their expressions and the third is a person, cat and dog detector. We've also included a tool to compile models for Vision Kit, so you can train and retrain models with TensorFlow on your workstation or any cloud service. We also provide a Python API that gives you the ability to change the RGB button colors, adjust the piezo element sounds and access the four GPIO pins. AIY Vision Kit will be available in stores in early December. Pre-order your kit today through Micro Center. ** Please note that full assembly requires Raspberry Pi Zero W, Raspberry Pi Camera and a micro SD card, which must be purchased separately. Please let us know how we can improve on future kits and show us what you’re building by using the #AIYProjects hashtag on social media. We’re excited to see what you build!